Before buying or renting a property, an electrical inspection must always be your top priority. It’s a vital part of evaluating a home or a commercial space, whether it’s ready for occupancy or needs some quick repairs. Faulty wiring can lead to all sorts of dangerous situations and if it’s ignored, it may be harmful to all members of your family or company. But with the help of a registered electrician, you can have your property and appliances inspected first. Having these inspections performed regularly will make sure that all your appliances and wires are in working order. And this may also help to lower the risk of an accident that may occur. •	Routinely checking your electrical system can help prevent problems from happening that can cost you as a homeowner, helping to keep your wallet at ease. •	It can also prevent any hold up from occurring when selling your home. If your electrical components and wiring are checked routinely, there will be no need for the buyer to undertake a check which can cause undue delays. •	Always make sure that wherever you’re moving too has had an electrical inspection to check the property’s wiring. If you move in and you find some issue with the home’s wiring or conclude that it’s faulty, you’re going to have to pay a huge amount of money to have it fixed. So it is worth even paying for the inspection yourself to ensure that the wiring to the property you’re moving to is all okay and up to date. •	Faulty home wiring and circuits can cost a lot with your energy supplier, meaning a bigger electricity bill. An inspection can recognise wiring and circuits that have been connected incorrectly to help decrease energy consumption. 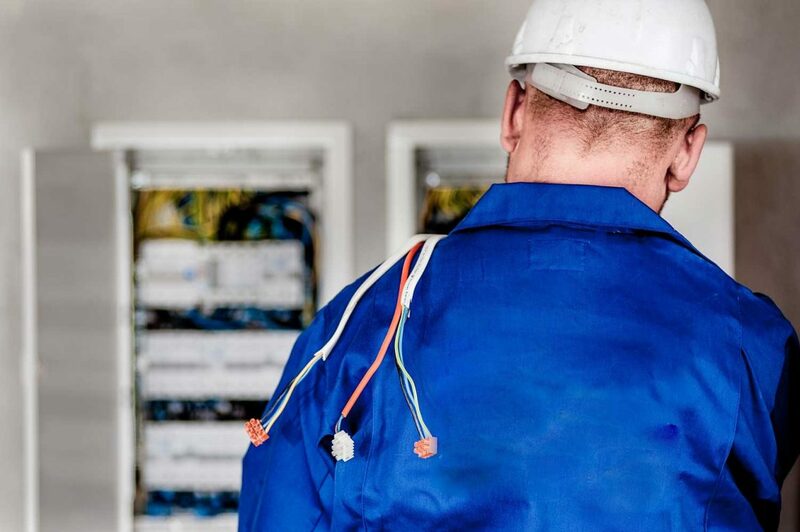 •	An inspection can easily determine any complication with electrical wires, circuits, connections, or oversize breakers and fuses that could produce many risks such as fire hazards or electrocution. •	An Electrician can spot outdated wiring that could pose as a risk for another fire-starter in the home. If you want to know more about our testing and inspection services, or for more information about any of the other electrical services that we offer at EJS Electrical, please don’t hesitate to get in touch with a friendly member of our team who will be more than happy to assist you. You can contact us on 01793 238806 or send us an email at info@ejselectrical.co.uk.